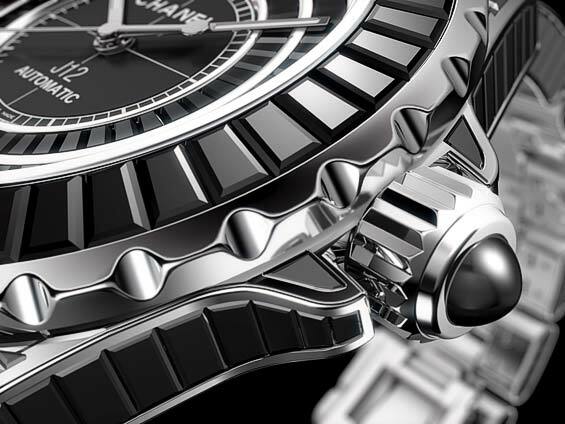 My luxe list – prestigious extravaganzas that I could not afford wish I could have. 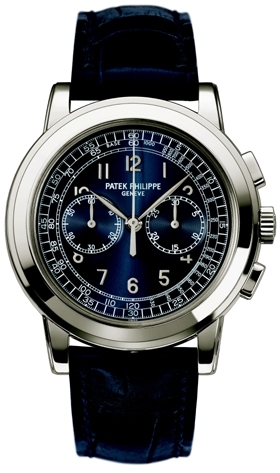 Patek Philippe Calatrava 5070P men’s complicated watch – Platinum case with sapphire crystal back, elegant blue metallic sunburst dial with gold applied Arabic numerals, blue leather straps. 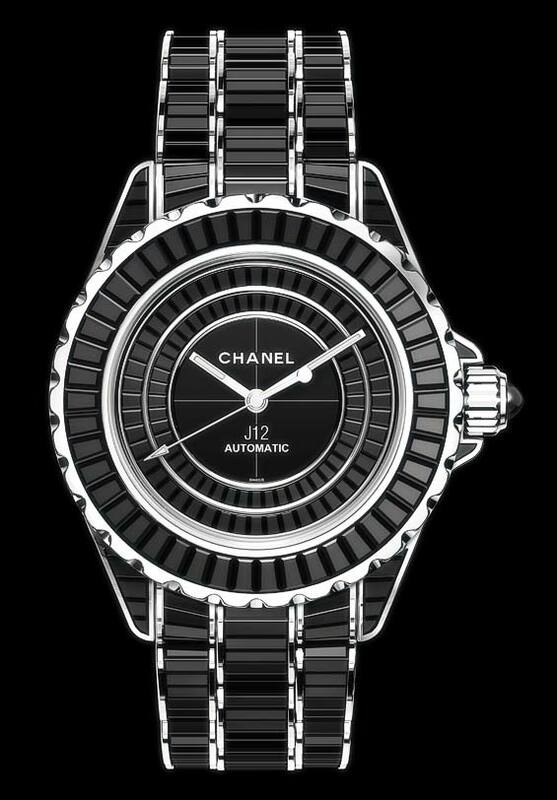 Chanel J12 Noir Intense – a new J12 with Audemars Piguet AP 3125 movement, in black ceramic,white gold and 40 jewels. 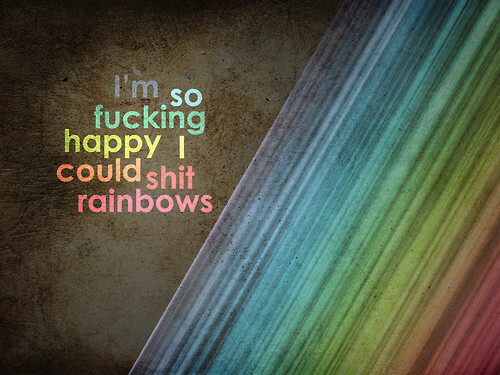 That’s what I am gonna be, if only I could get my hands on them.